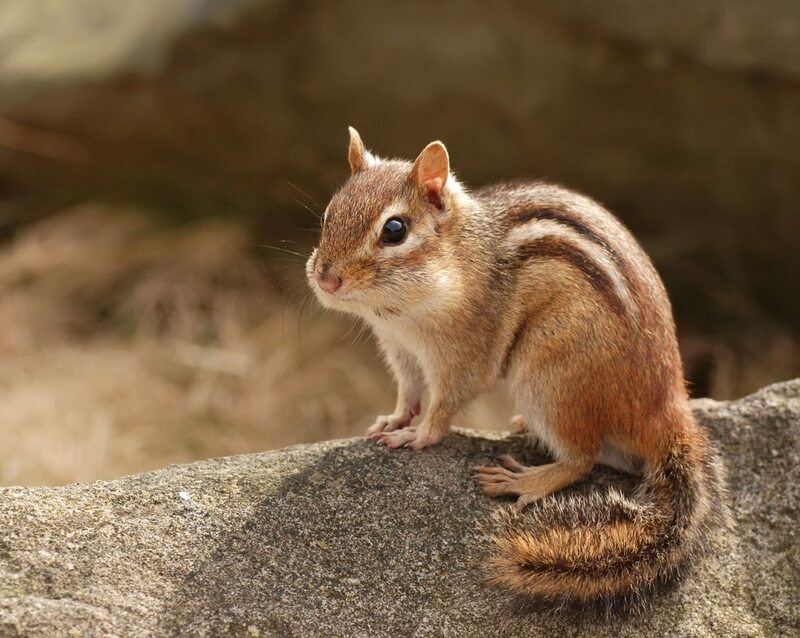 Chipmunks are small rodents of the squirrel family with a total of 25 different species, all part of the scientific family, in the family Sciuridae. There are three genera in this family: Tamias (eastern North America), Neotamias (western North America) and Eutamias (Eurasia). Check out these facts!